Join us for Tour de Lake – an Eight, Twenty-five or Fifty mile tour around beautiful Buckeye Lake. Our Tour this year includes 4.1 miles along the waters-edge on the new Buckeye Lake Dam. 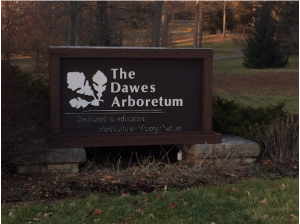 The 50-mile option includes a ride through picturesque Dawes Arboretum. 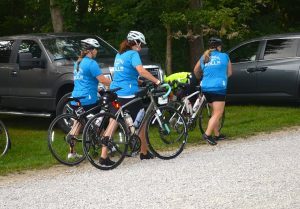 The ride begins and ends at Buckeye Lake Winery, 13750 Rosewood Drive, Thornville. 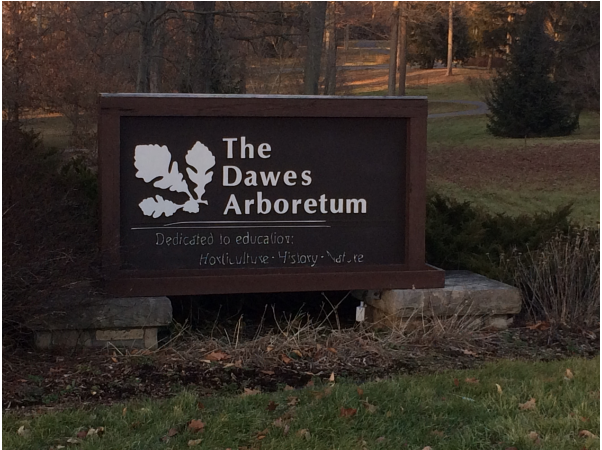 Registration begins at 8:30 a.m. and runs through 11:30 a.m. at the Winery. A post ride party will be held at the Winery. 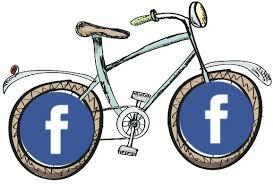 Bike Buckeye Lake is a 501(c)3 grassroots group of volunteers who have a passion for outdoor recreation, promoting healthy lifestyles, creating wellness, economic development, improved transportation, education and fundraising opportunities in our beautiful, natural environment. 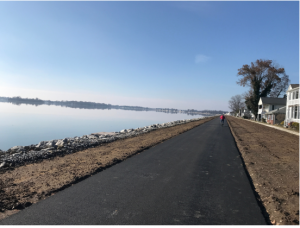 With these amenities both local families and distant visitors will enjoy Buckeye Lake as a destination location.